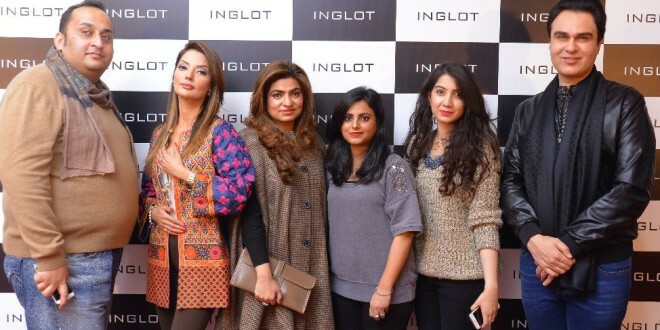 Home BEAUTY	Launch of INGLOT Makeup Studio in Islamabad! 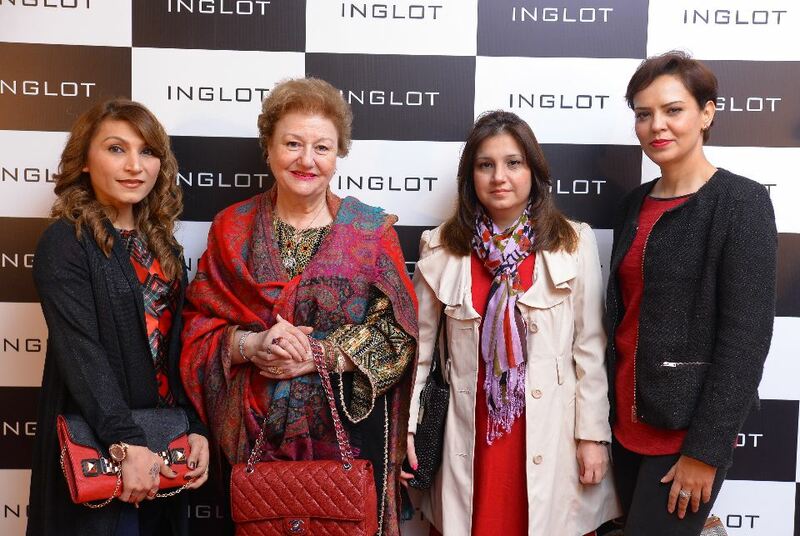 After successfully opening stores in Karachi, Lahore and Multan Inglot made its way to the Capital at a glamorous launch hosted by Natasha Hussain and handled by Rezz PR and Savvy PR and now available for the people of twin cities.NL has always believed in quality ,affordability and approachability for its end customers .Inglot gives a unique shopping experience and more than 1500 colors to choose from which no other cosmetic brand provides in Pakistan. The event was attended by fashion models, media professionals and celebrities. A wide color range of over 1500 shades and an impressive variety of products make INGLOT stand out from the crowd. The range consists of over 450 ways to improve your lips, 600 ways to enhance your eyes, and over 300 ways to portray your face, while the extremely rich collection of nail polishes consists of up to 400 shades. About INGLOT: INGLOT Cosmetics is one of the world’s leading manufacturers in colour cosmetics. 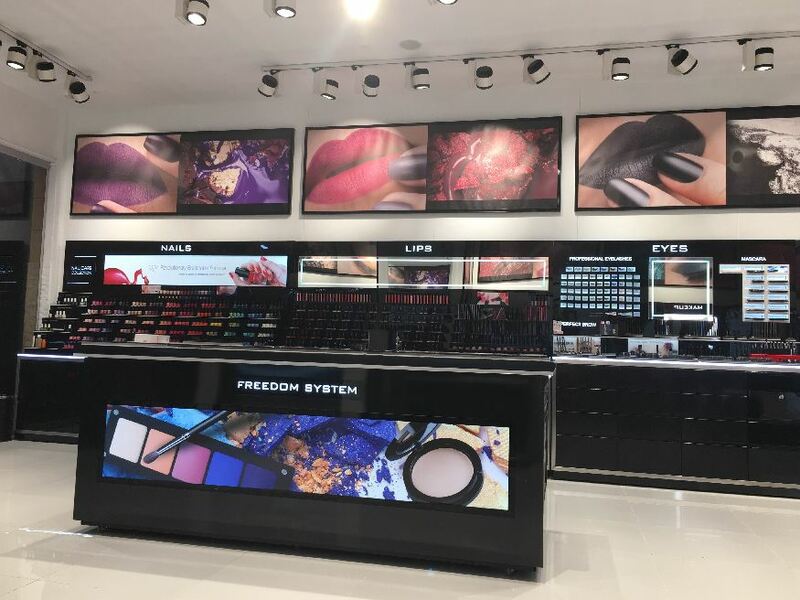 INGLOT uses the latest scientific technology along with intense and vibrant colours to provide with a wide range of products for face, body, eyes, lips and nails. Inglot is constantly developing new products and recently moved into skin care and also launched the unique dry fragrances. 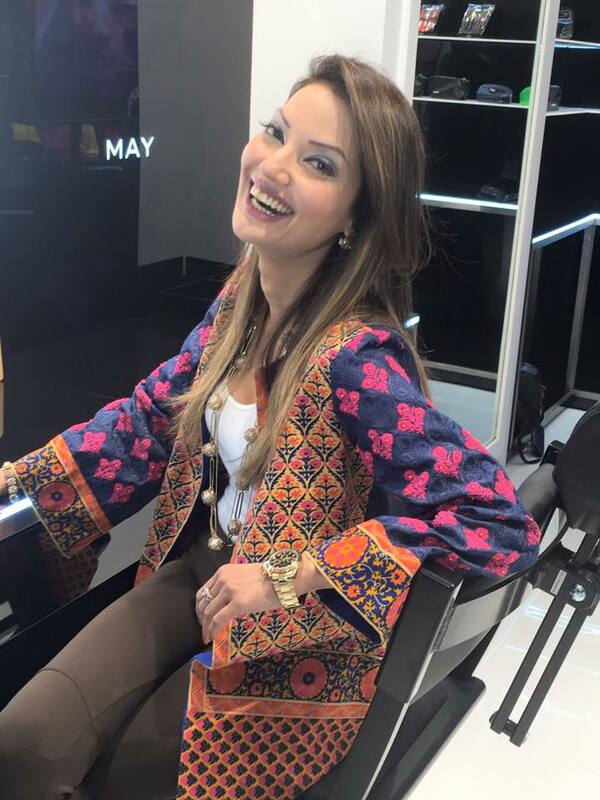 Due to the high demand for its colour cosmetics, INGLOT moves into three to five new markets annually. The number of INGLOT boutique stores, stands and retails locations have exceeded to over 530 worldwide. *The event was managed by Rezz PR and Events and Savvy Events.